Gyprock was the major plasterboard supplier for Perth's Optus Stadium project. 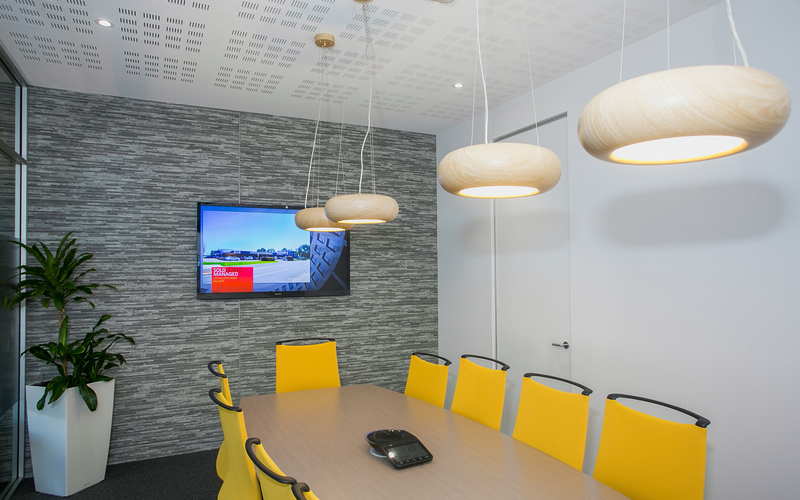 Raine & Horne used Gyptone Perforated for a quality industrial look in their WA offices. Check out the Gyprock Image Gallery for inspiration across a number of products and building types. Gyprock's Boundary Wall System maximises liveable space and acoustic separation between attached dwellings. A range of DIY videos to help you install and repair Gyprock products. 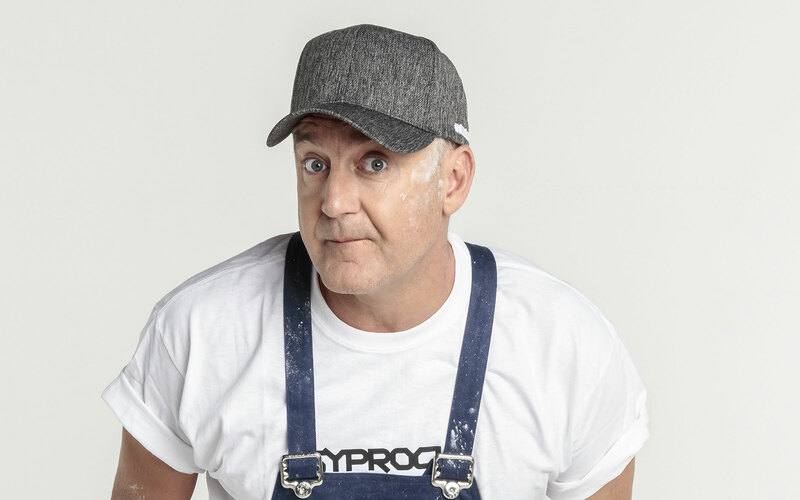 Watch as Jimeoin tries to master the art of being a plasterer in this series of short videos! 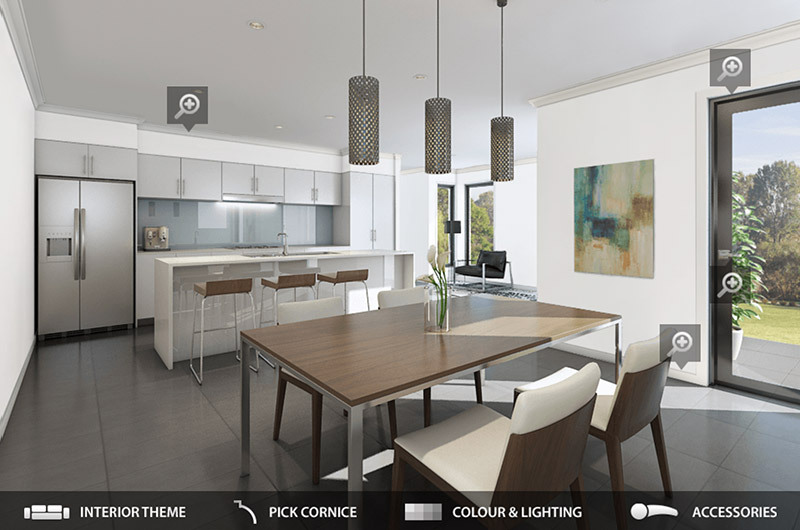 Try our Cornice Visualiser to help you understand your space when choosing from the Gyprock&trade; cornice range. A range of images, videos and case studies to inspire functional spaces for living, work and leisure. Commercial buildings are where people work, shop, relax, learn and receive care. 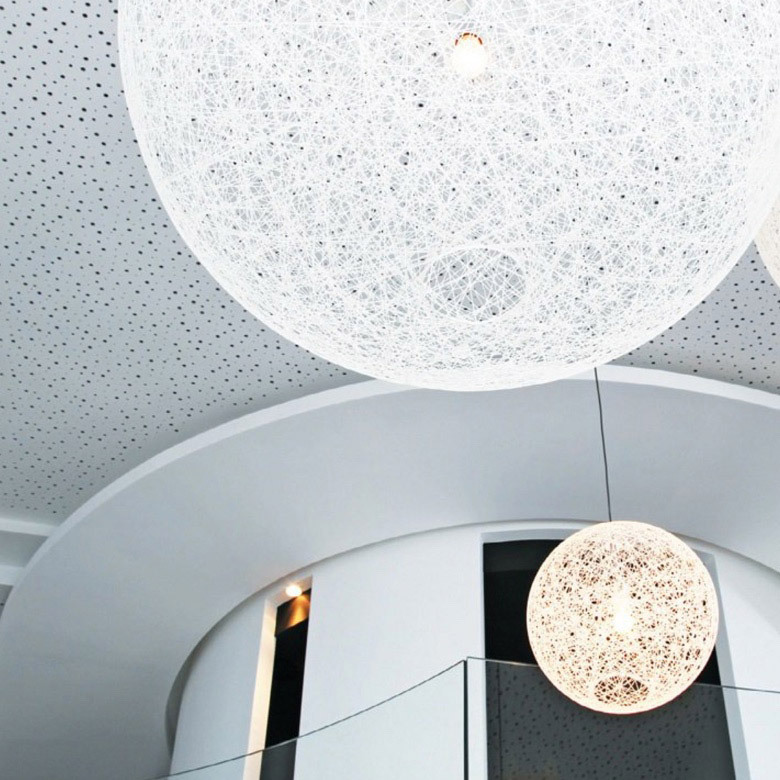 Understanding commercial building requirements together with careful selection of wall and ceiling linings can have a lasting impact on the comfort, amenity and performance of occupants. The Building Code of Australia (BCA) is a performance-based code published by the Australian Building Codes Board that contains all the performance requirements for the construction of buildings in Australia. Volume One covers requirements for commercial buildings including hotels, offices, retail, schools, hospitals and other public buildings. 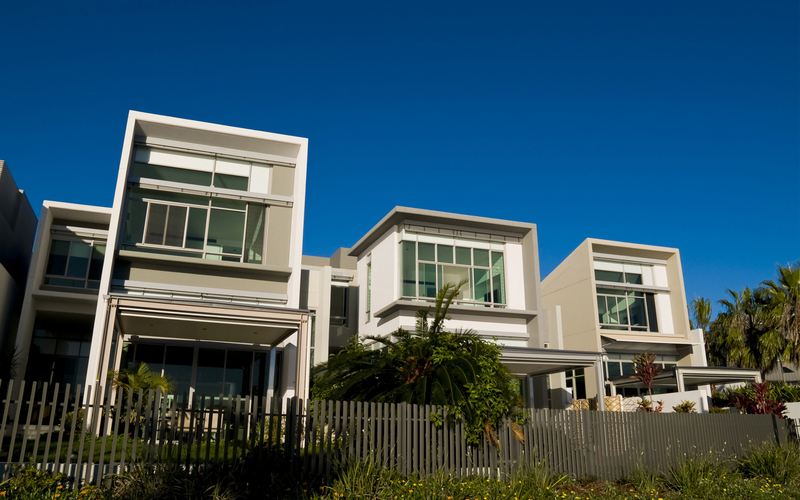 These comprehensive requirements have been developed to ensure a minimum performance of Australian dwellings and to protect the safety and amenity of occupants. Gyprock provides tested wall and ceiling systems that assist in achieving code compliance as well as providing high levels of performance for functional construction requirements in multi-residential developments. For commercial buildings the BCA Deemed to Satisfy Provisions have specifications for various internal walls and shafts, for external walls close to property boundaries, and for floors and roofs depending on their building class. Particular attention needs to be given in buildings with single occupant units such as aged care facilities, hotels and boarding houses where occupant safety is paramount. Concessions apply for buildings of 3 stories or of 3 stories over a car park, relating to lower FRLs and the use of timber framing. Roofs and roof-ceilings are not required to have a rating if the covering is non-combustible and internal fire rated walls extend to the underside of the roof covering. Additional requirements apply to construction including: elements supporting fire rated construction, columns, sprinkler systems, tops of shafts, car parks, fire control services, doors and fire isolated exits. The BCA limits the materials used in commercial buildings by controlling the Fire Hazard properties of linings. All Gyprock plasterboard products achieve a Group Number 1 Fire Hazard rating and a Smoke Growth Rate index of 0. Gyprock fire performance solutions for commercial buildings include; StrataWall™, Shaft Wall, Cinema Wall and SecurityWall™. Other solutions and system performance specifications in the Red Book can be easily found using our System Selector in the Red Book Companion application. The BCA contains specific minimum acoustic provisions for walls and ceilings particularly between adjacent tenancies. There are also other acoustic issues associated with occupant comfort for residents that also need to be taken into consideration. Gyprock acoustic wall and ceiling systems provide architects and designers with alternatives for all commercial noise situations. The more common systems are outlined in StrataWall™, Shaft Wall and Cinema Wall design guides and the System Selector in the Red Book Companion application provides fast selection of the numerous systems in the Gyprock Red Book. Controlling reverberation is also important in commercial buildings to improve occupant comfort. 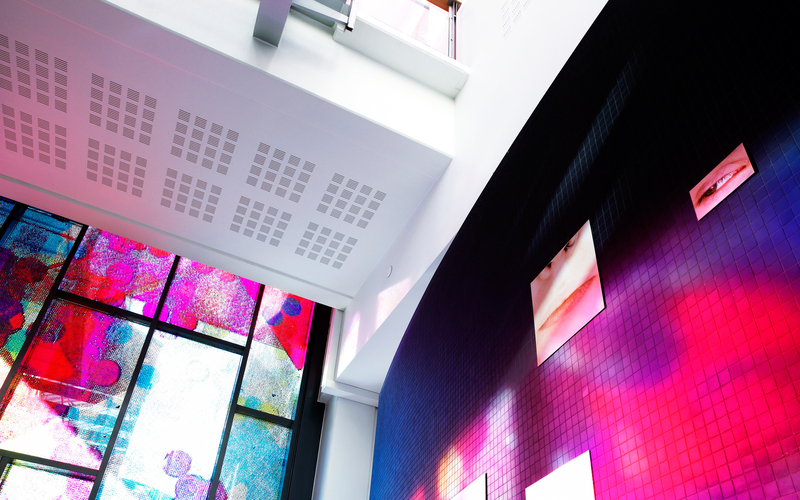 Gyprock’s Perforated Plasterboard range offers a range of high performance and attractive options suitable for foyers, theatres, libraries and gymnasiums. The BCA requires that water must be prevented from penetrating behind fittings and linings and into concealed spaces in sanitary compartments such as bathrooms, laundries and other wet areas. 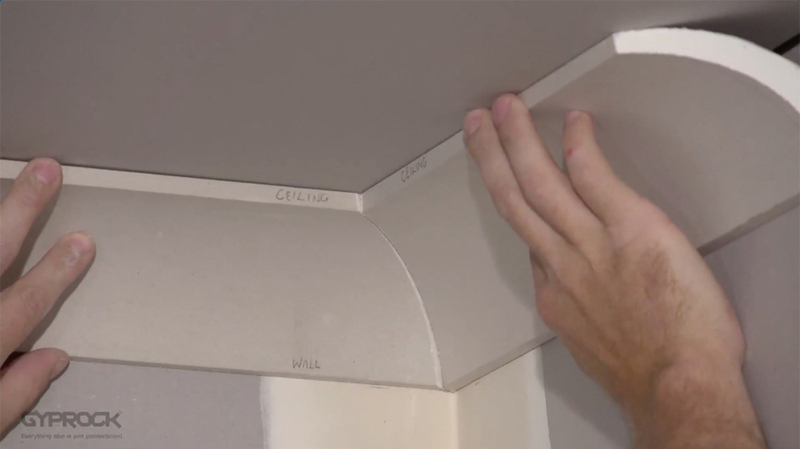 Gyprock produces a range of moisture resistant plasterboard systems suitable for use as wall and ceiling linings in these areas. Fire rated walls classified as lightweight must meet the requirements of Clause C1.8 of the BCA for Uniform Distributed Loads (UDLs). The Clause and Specification specify performance values based on static pressure, impact bag drop height and surface indentation, and require the linings to meet manufacturing standards. Gyprock StrataWall™ and Shaft Wall systems have been developed to meet these requirements. Functional requirements are also important to reduce maintenance and improve security. Gyprock manufactures a number of products with enhanced impact resistance including Impactchek™, EC08™ Impact, EC08™ Impact MR and EC08™ Complete that are ideal for use in high traffic areas such as corridors in hospitals, schools and hotels, foyers and gyms. Gyprock SecurityWall systems are also ideal for use to provide additional intruder protection. Mould is not only unsightly but can have adverse health effects particularly on those who suffer from asthma or allergies. In response Gyprock EC08™ Complete is a moisture resistant plasterboard which has been developed with a gentle but powerful antifungal agent to resist mould growth. Gyprock EC08 Complete is ideal for use in wet areas such as change rooms, bathrooms and laundries and rooms which may be subject to less air movement including bedrooms. Approved by National Asthma Council’s Sensitive Choice program, it is also ideal for use in schools, hospitals and aged care facilities. Aesthetics often get more consideration than performance. Fortunately Gyprock products are ideal for creating style and personality. 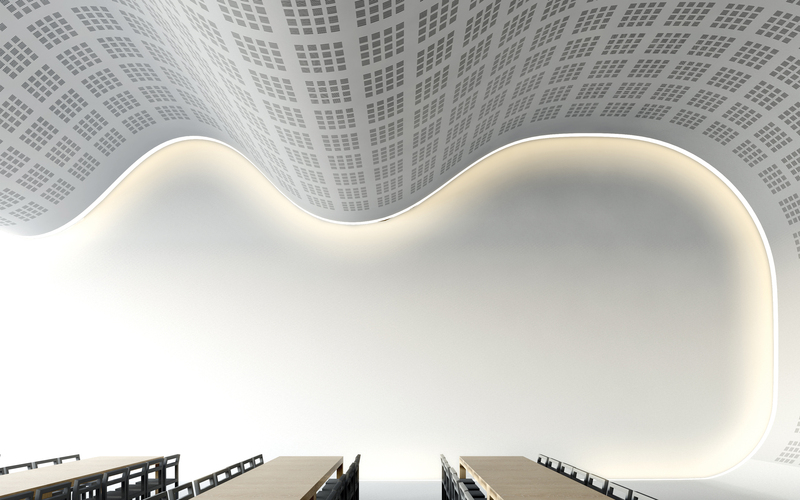 From curved walls to bold ceiling details, Gyprock products can be used to create a wide variety of decorative architectural features to enhance commercial spaces. Choose the right level of finish and installation method to achieve the finish you want. Finishes applied to plasterboard surfaces can have a significant effect on the perceived quality of the installation. An industry-leading warranty covering the Gyprock product range.